Are You Ready to Take Control of or Even Reverse Your Diabetes, Cut the Sugar Cravings and Live a Longer, Healthier Life? Is It Finally The Time When You Decide to Invest In Your Health and Make Yourself a Priority? Do You Want a No-Fail Approach to Losing Weight, Getting Strong and Feeling Your Absolute Best? You feel tired, all the freaking time, no matter how much sleep you got (or think you got) the night before. Even if you manage to drag yourself out of bed (because life has to go on and you are an adult) you feel like you are barely living. In fact, you don’t even remember when you felt vibrant and full of energy last time! Your brain has got it’s own set of problems! It’s foggy, irritable and plain exhausted. You don’t know if it is the hi’s and how’s of diabetes or your health in general. You want to eat healthy because that’s what you are being told that is what’s going to give you the weight loss and control over your diabetes. Whether it is by your diabetes educator, dietitian, nutritionist or your doctor. But the second you walk out of their office, you feel all alone and overwhelmed. Where the hell do you actually start? You want to eat healthy and nourish your body but you cannot stop craving sugar or caffeine! You hit the 3 pm slump, then the 6 pm one! You eventually give in to those cravings because your already exhausted body and mind cannot take it anymore! You want to keep your sugar under control but no matter what you eat or to make matters worst DON’T EAT, it’s showing no sign of stability. BUT the worst of all? It’s your body fat. It’s what’s responsible for your diabetes, feeling sluggish and whatever other health issues you have such as high blood pressure, cholesterol, etc. You are sick and tired of feeling frustrated and embarrassed by how you look. You wish you had a magic pill that you could have and flatten your stomach, lose extra weight, feel great and make the diabetes disappear! No matter what you do, you can’t seem to drop those stubborn fats. IT Is Possible To Lose weight, Feel Great And Take control Of Your Diabetes! Diabetes is far more complex than some people might know. The generic programs with one size fits all approach don’t work! Some programs mess up with your sugar levels sending them sky rocketing. Others just tell you to give up carbs because in their untrained mind carbs=sugar. Most importantly, as you know diabetes is complex, and most are not even qualified to manage the condition without supervision or guidance by someone with appropriate training! It’s tme to take control over your own health and do it safely. Let me introduce a program that guides you through every step of the way as you move forward towards your ideal body. With personal help and support from me (not someone who works for me BUT ME). The Diabetes Transform Program is your ticket to feeling energised and vibrant again! Supercharging your metabolism and watching the extra body fat melt away. Feeling lean and healthy so you can finally feel comfortable with your own body. Unlocking the beautiful bursts of endless energy — who needs the sugar fix when you feel this ah-mazing? Say good bye to the hi’s and low’s of diabetes that leave you defeated by stabilising your glucose levels throughout the day every single day! Breaking up with your tumultuous relationship with food and nourishing your body with delicious healthy food every single day minus the guilt. Being strong enough to play with kids/grandkids with ease. 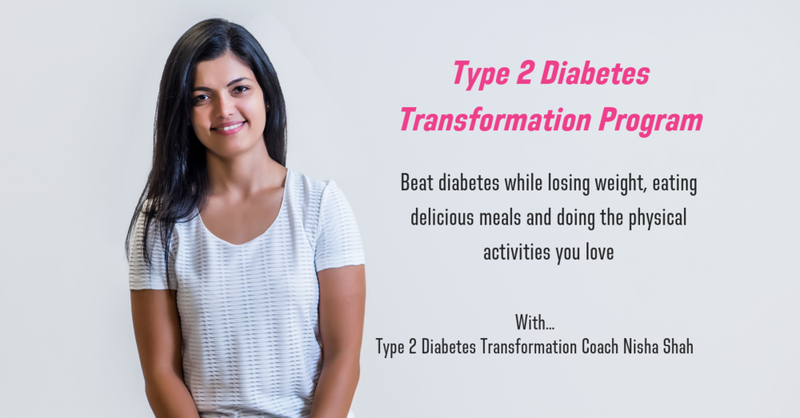 As a member of the diabetes transformation coaching program, you will receive all the resources and support you need to get rid of the body fat and get back to looking and feeling great, not to mention take control of your diabetes and health. When you add up the value in the transformation program, it clocks in at a whopping $769. But because I believe everyone deserves a body they love and more importantly great health, I have got a special offer for you. When you sign up today, you can get access to my coaching program will all the inclusions and BONUSES for just $59/week! This is less than the cost of the weekly coaching call itself!